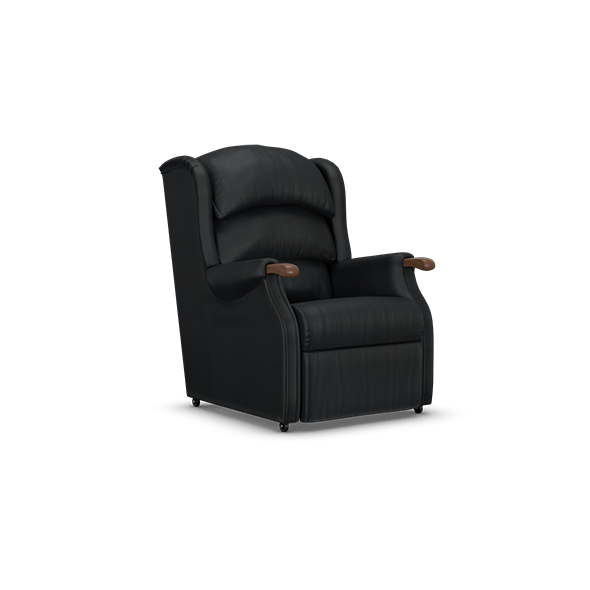 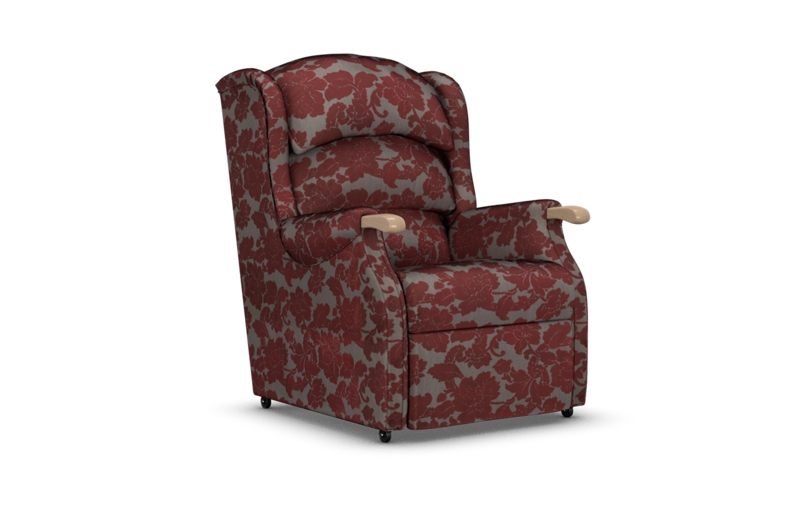 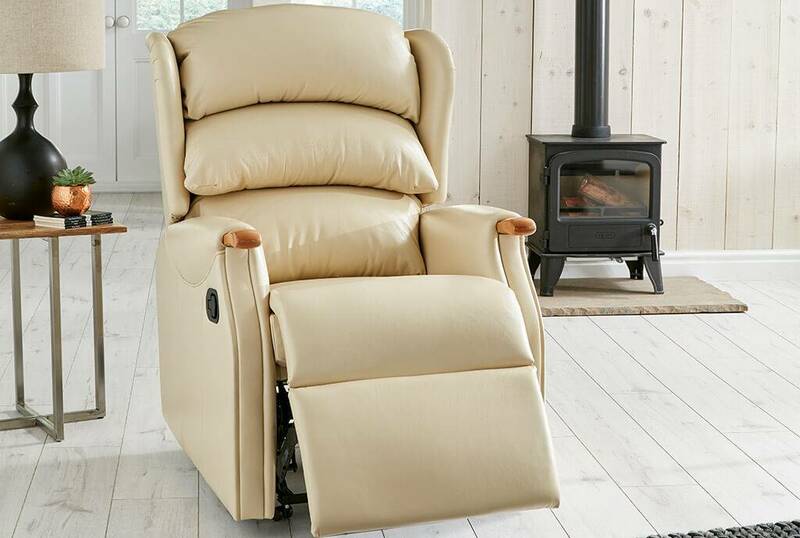 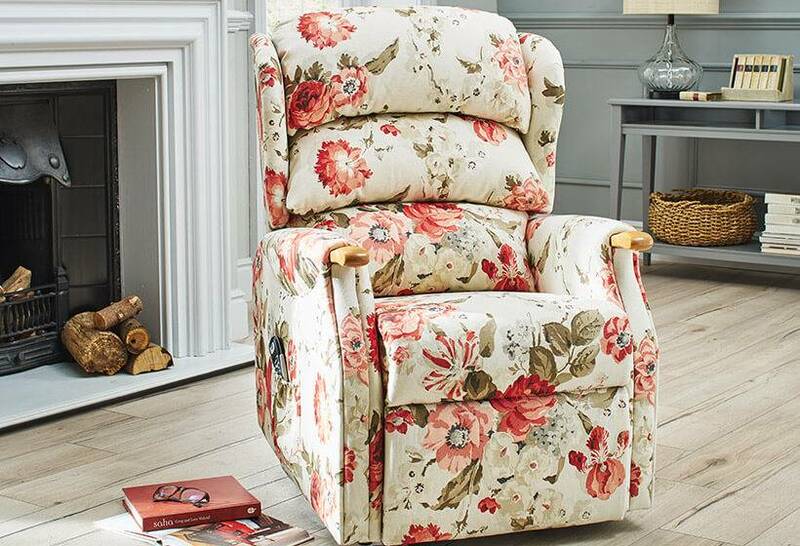 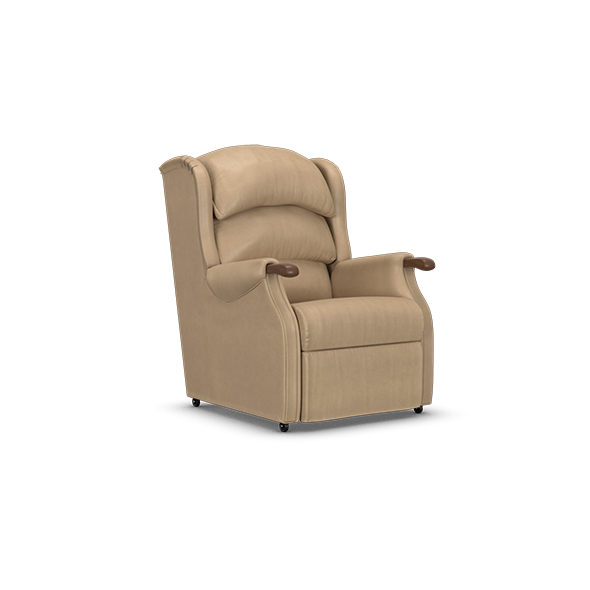 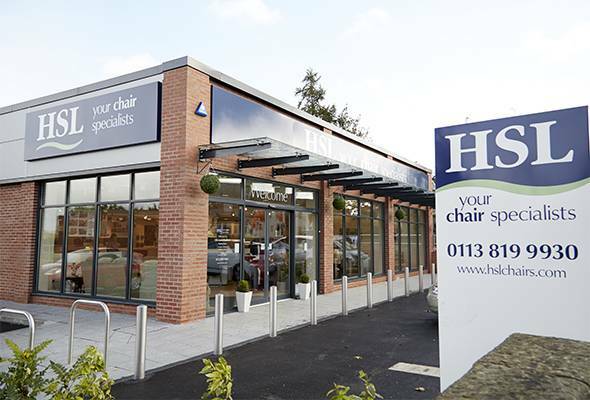 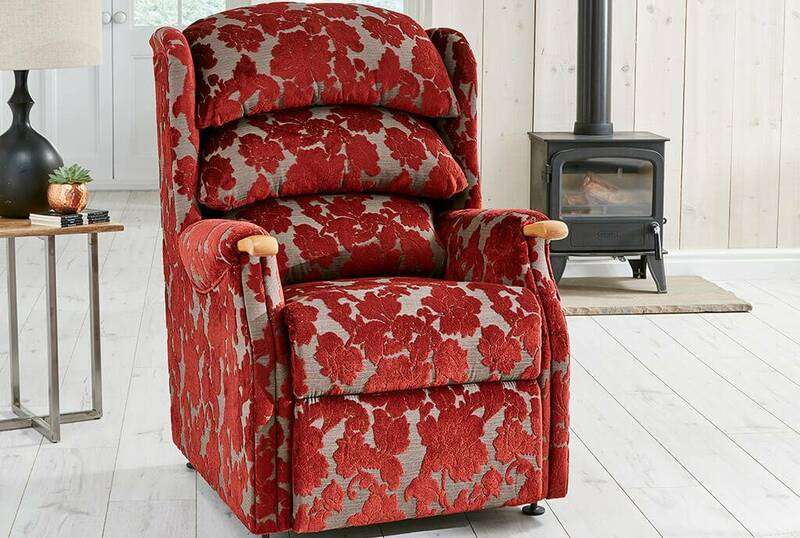 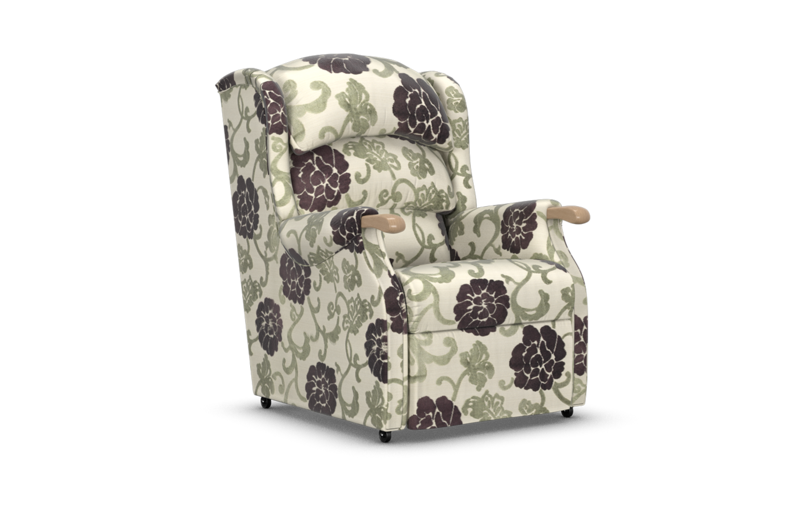 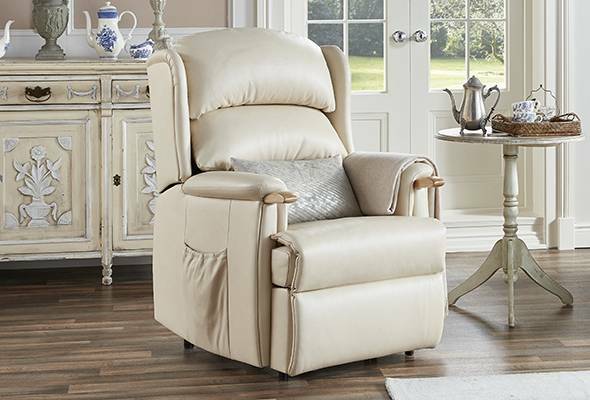 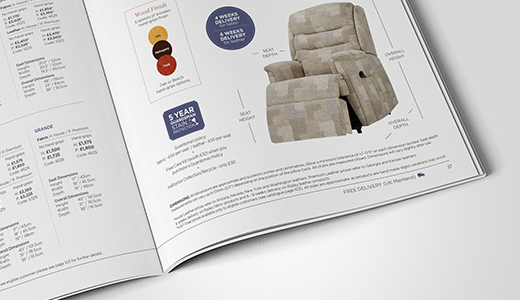 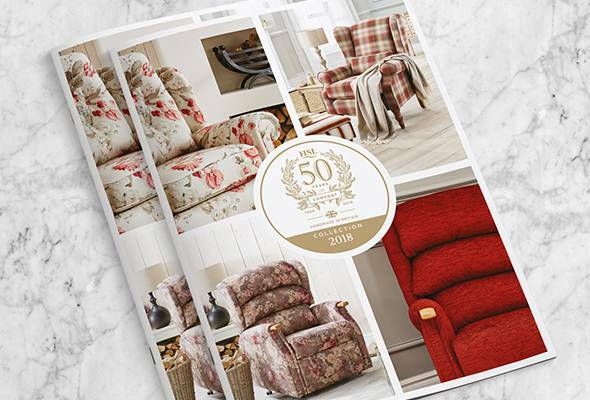 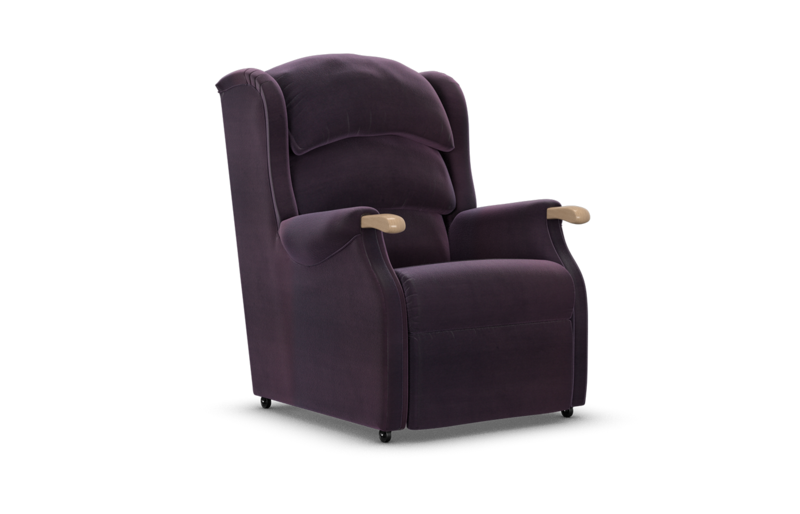 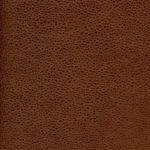 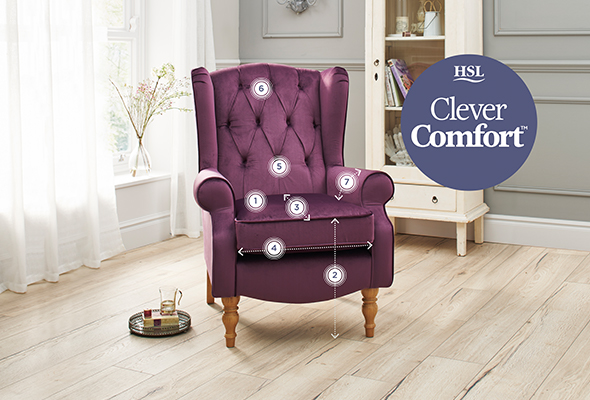 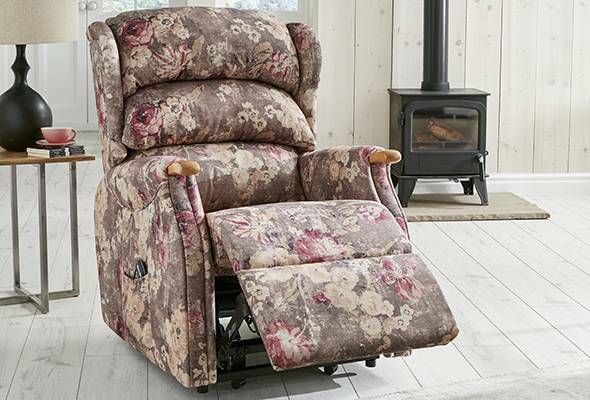 The Linton Riser Recliner, awarded a Which? 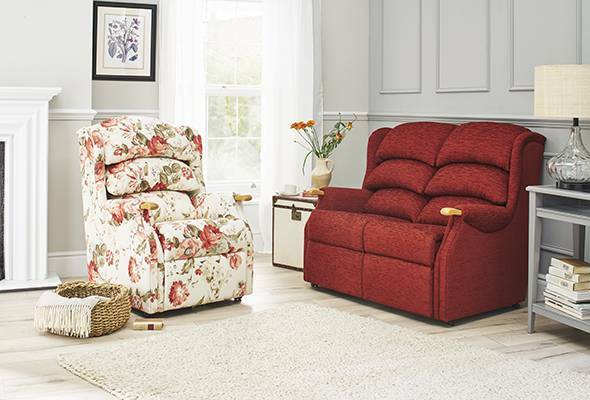 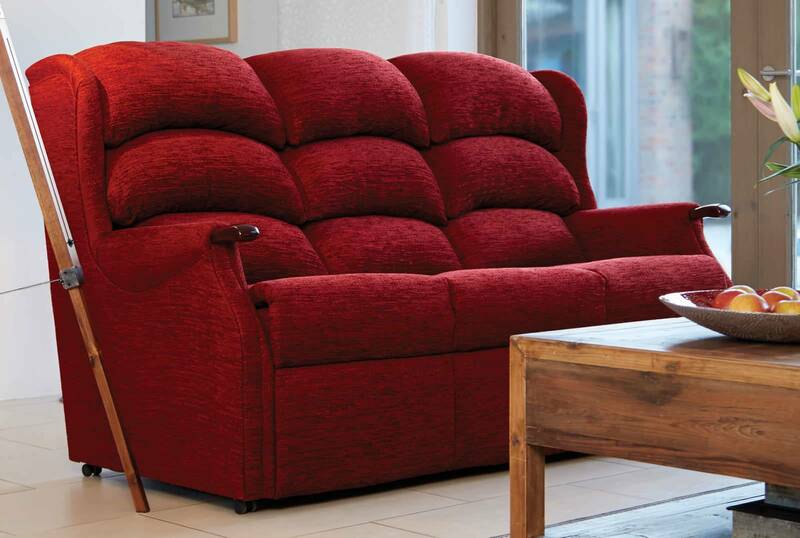 Best Buy, has luxurious padded cascading back cushions offering support and comfort while you relax. 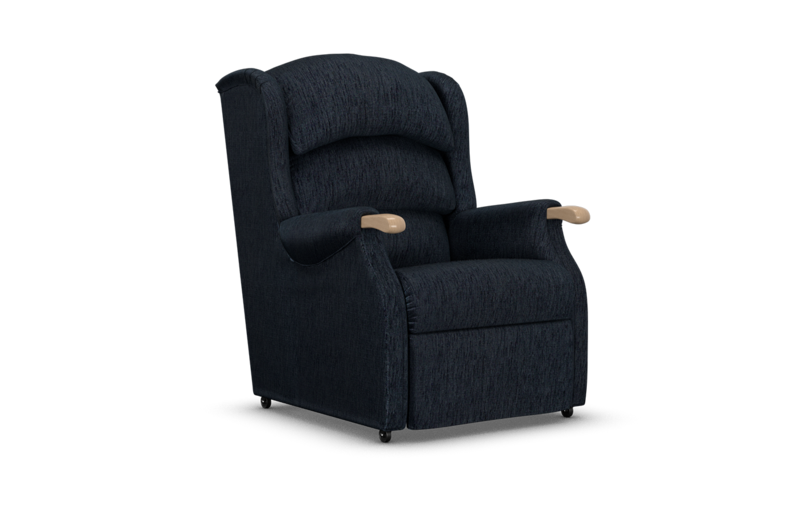 Seat Height 16.5" 18.5" 20" 20"
Seat Width 19" 17.5" 19" 21"
Seat Depth 19" 18.5" 20" 20.5"
Overall Height 40" 41" 43" 46"
Overall Width 29" 29" 32" 33.5"
Overall Depth 35.5" 36" 37" 36.5"